Participants were asked to identify specific action steps the district could take to achieve goals identified at a prior meeting. This week marked the third and final event in the Mt. Laurel Township School District’s series of strategic planning meetings for the district’s “A Path to Success 2030” initiative. As with two prior meetings in early and late November, members of the Mt. Laurel community were invited to share feedback to help district officials develop a three-year strategic-action plan that officials can use to guide the district starting in July. The theme of this week’s final meeting had about 80 participants first review the goals that community members had identified at the prior meeting. Participants were then asked to determine specific action steps the district could take as the district works to achieve those goals. The goals established at the prior meeting were divided into eight categories, with goals falling under Curriculum and Instruction, Teachers and Staff, Facilities, Full-Day Kindergarten, Community and Families, Students, and Special Needs. For example, just one of the goals under the category of curriculum and instruction was expanding and improving the district’s Science, Technology, Engineering and Math (STEM) programs. A goal under the category for full-day kindergarten section was upgrading the district’s facilities for any potential expansion, and a goal under the category for students was creating more opportunities for students to learn about potential careers and visit workplaces. Throughout the evening, small groups were given a chance to contribute their ideas for action steps under each of the eight categories, with action steps later shared among the larger audience at the end of the meeting. Under the category for community and families, one goal was more education for parents. With that goal in mind, one group suggested that the district hold academies for parents where parents come and learn from teachers about the lessons their students are receiving in the classroom. Under the category for facilities, one goal was simply upgrading facilities to meet the needs of the district. With that goal in mind, one group suggested that the district review all district facilities and prioritize funding based on which buildings need the most work. Charles Ivory, one of the consultants hired to run the meeting, said while it would impossible to include every goal or action step in the final strategic plan, he noted that many of the suggestions had little or no cost to the district and could be implemented in the coming years regardless. Although the district’s three strategic planning meetings are now complete, officials say there’s still a chance for members of the community to help the district as it moves forward in developing its three-year plan. According to Superintendent George Rafferty, the district will take information gathered across the previous three meetings and rollout a community-wide survey in January where all members of the public can offer input. Rafferty said the district would also solicit members of the public with writing skills to join small committees to write the district’s strategic action plan during three writing sessions in the new year. Rafferty said the Board of Education could potentially review a completed plan by March. “All these ideas are great ideas, and you can see why one person locked in a room sitting by themselves cannot generate the kind of ideas and energy that we have generated together,” Rafferty said. 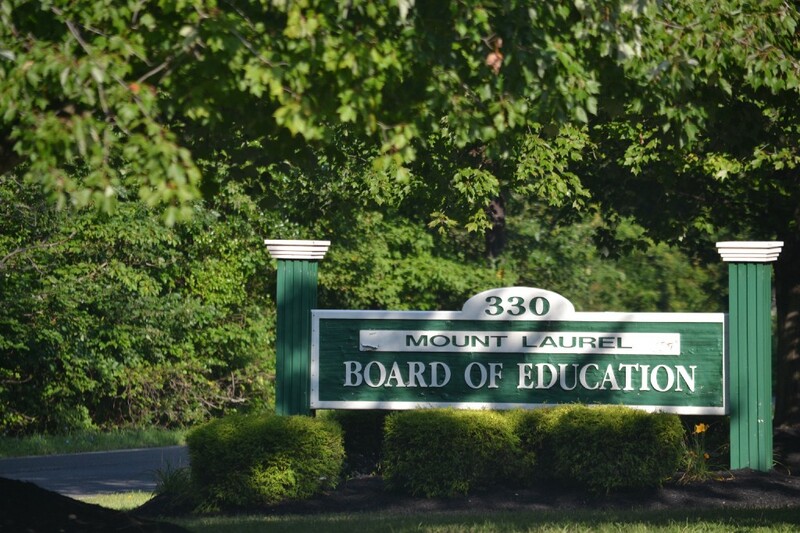 To read complete minutes from the district’s three meetings, visit www.mtlaurelschools.org.